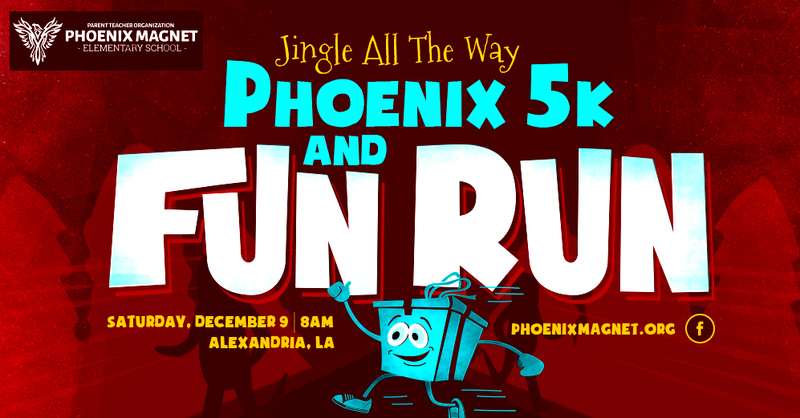 Get in the holiday spirit and join Phoenix Magnet Elementary for their 3rd annual Jingle All the Way 5K and 1 mile Fun Run at England Air Park. Come ready in your running gear or dressed in your favorite holiday attire! Plenty of hot chocolate to keep you warm and fuel to keep you going. Hope to see you there! 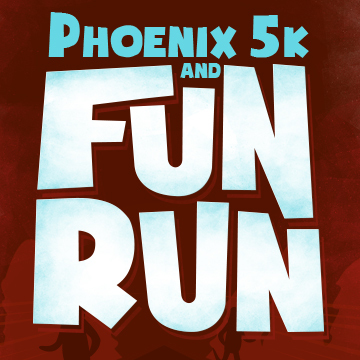 The 5K race will start promptly at 8am with the 1 mile Fun Run beginning at 9am. Meet us by the England AirPark Lanes! Awards will be given out immediately following the 5K. Pick up your race packet at Outback Steakhouse on MacArthur Dr., Friday, December 14th between 3:30 and 5:30. Same day registration is available from 6:30-7:30am.